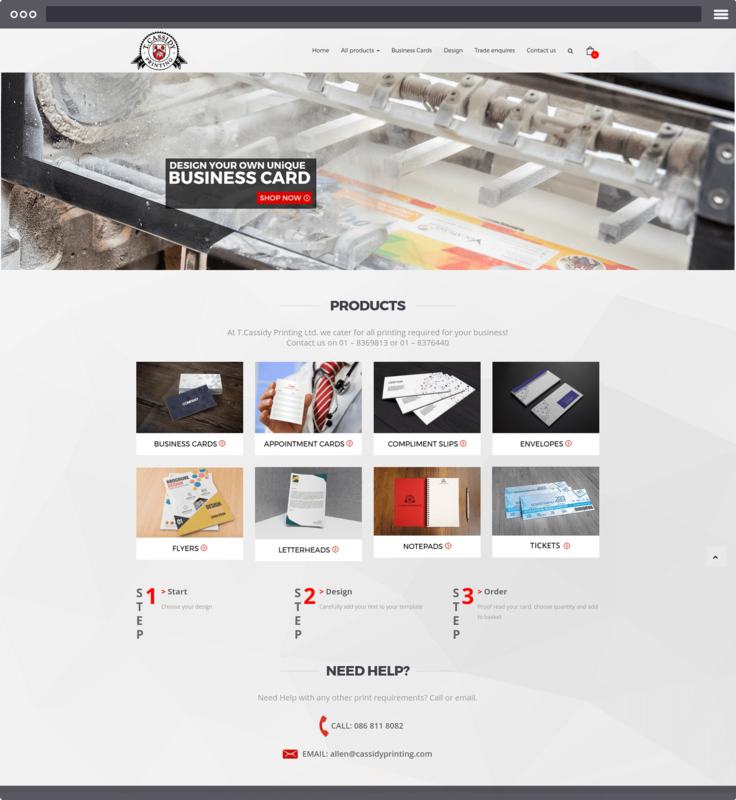 A web printing website which offers advertising materials, services for creating and ordering marketing designs, such as business cards, brochures, leaflets etc., with an e-commerce functionality that allows customers to purchase orders. 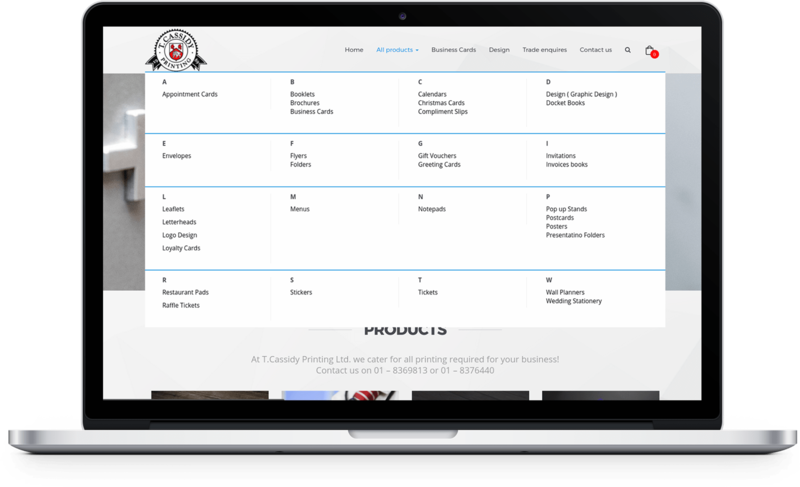 The website enables users to place an order with their own design or customise ready-made designs. To create a customized website with e-commerce, built in WordPress using WooCommerce. To produce a design tool in order to provide full support for designing, ordering and delivering marketing materials directly from the website. The website was to allow users adjust their products at will. To allow users to order created projects and pay for ordered products and their delivery. The designs for sale were divided into 32 categories of products, such as business cards, calendars, restaurant pads and invitations. These categories are displayed coherently on the homepage menu, listed in alphabetical order, enabling users to find interesting projects efficiently. For each category, specific criterion can be assigned by the admin i.e. format, margins, color profile, the output file format (pdf, svg), specific prices for groups of individual items. 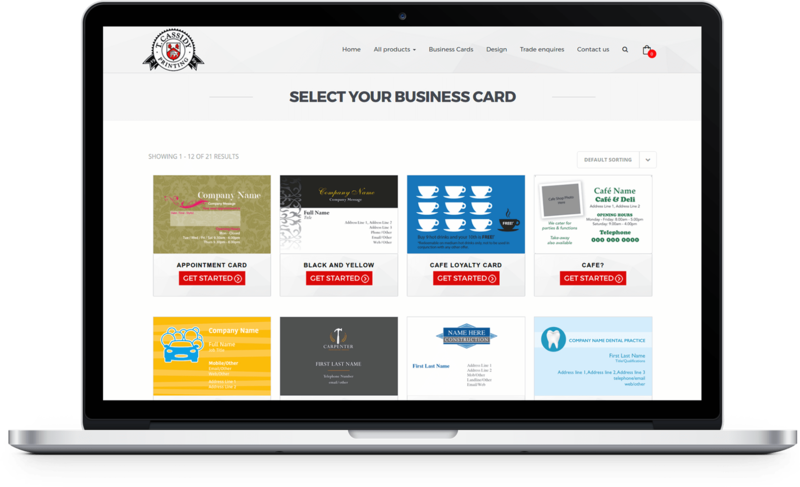 For example, the admin can determine business cards as a product available in packs of 100, 200, 500, 1000 and each packet has an individual price (unit price of the single card decreases with the increase of the package). At the stage of choosing the type of product, there is an option to upload your own file, choose the quantity and add it to the cart or select a ready-made design which can be edited in the editorial tool and then place the order. 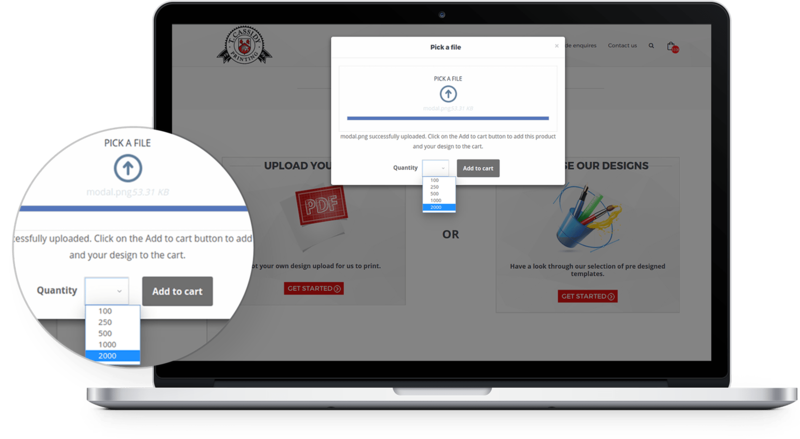 An editorial plugin has been made for editing existing designs or for uploading one’s own. This tool is packed with features including adding/deleting/editing: graphics, background, shapes, text (including broadcasting fonts, colors, size, style, opacity, alignment etc.). The canvas is split into “back” and “front” enabling users to create bilateral projects. 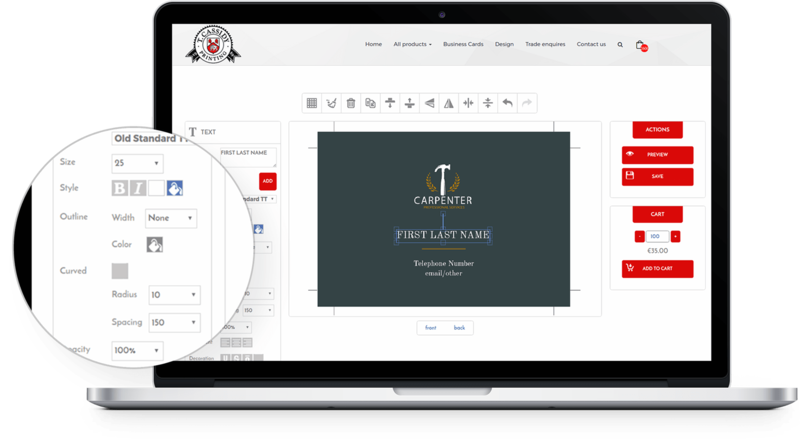 This tool allows users to preview the project, save the design (for registered users), add a product to the cart in one of the available quantities (the tool is integrated with the online store). 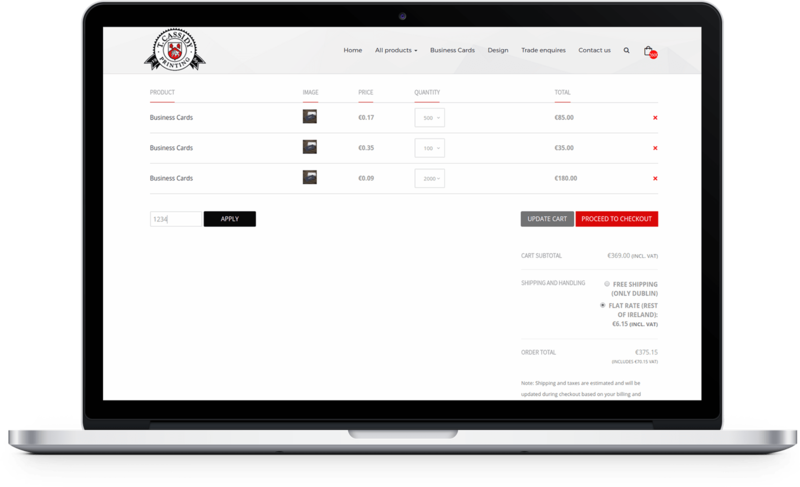 The e-commerce features are tailored to customer requirements and are closely related to the website functionality. For each group of products the user is allowed to choose a specific quantity, or the admin can pre-determine the quantities (i.e. 100, 250, 500 etc.). The user can use voucher codes to receive discounts and the e-commerce is integrated with Paypal payments. Sales and shipment is limited to Ireland only and there are separate delivery prices for Dublin and for the rest of the country. The buyer has the possibility to enter any delivery address. 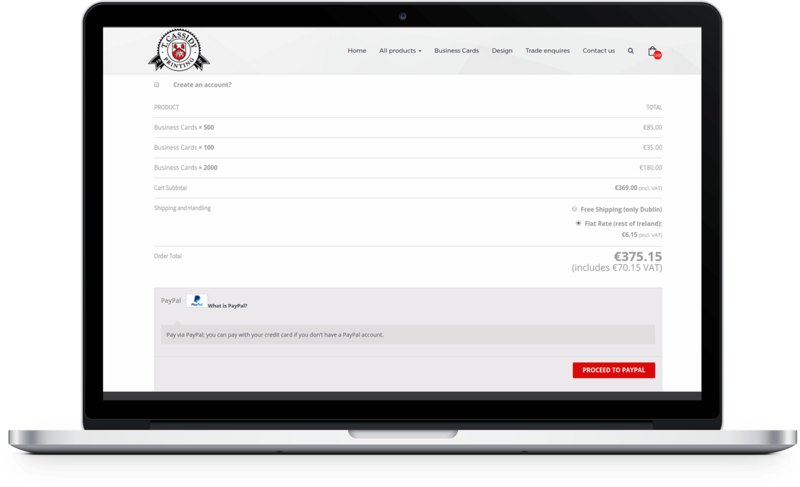 Advanced order support is implemented; the admin is able to download a design file directly from the WP panel, print, and then send the ordered printed product to the customer. 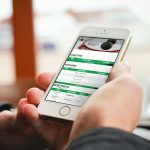 It is possible to give the order status (processing, on-hold, complete), which keeps the purchaser constantly informed about the status of their order. Customers are notified on the status of their order via email.